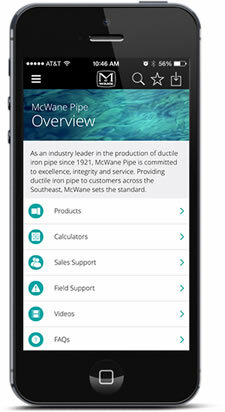 Canada Pipe is committed to providing sales information and support to our customers. Our team strives to exceed our customers’ expectations every day. We have sales contacts located throughout the region in order to provide a superior level of service to our customers. In addition, we have a customer service team in place who both answer questions for customers and provide support for our sales force. Our team members are experienced, knowledgeable, and well-trained regarding our products. From start to finish, our sales and support staff is here for you every step of the way. Consequently, they are ready, willing, and able to provide our customers with superior service. Please feel free to contact Canada Pipe with any questions you may have regarding our products.